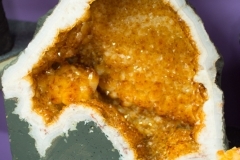 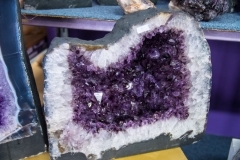 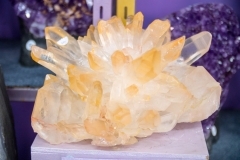 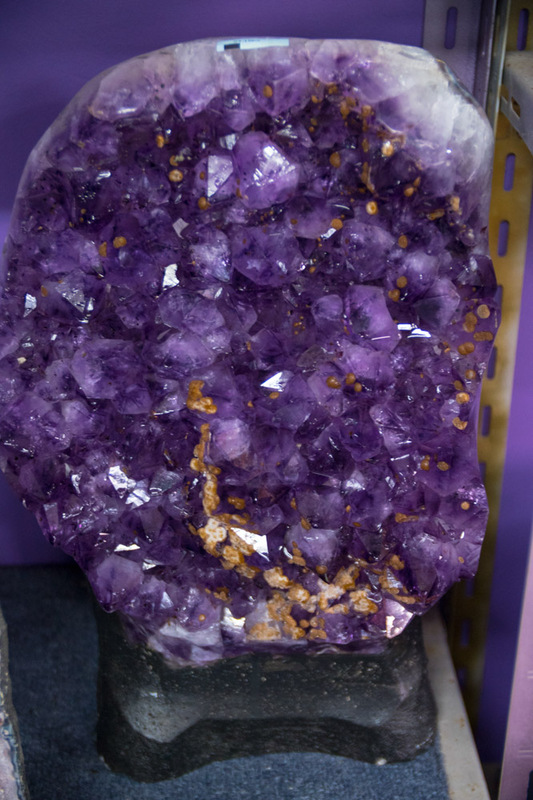 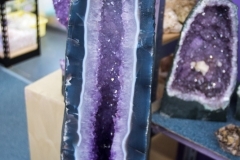 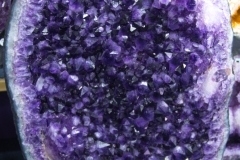 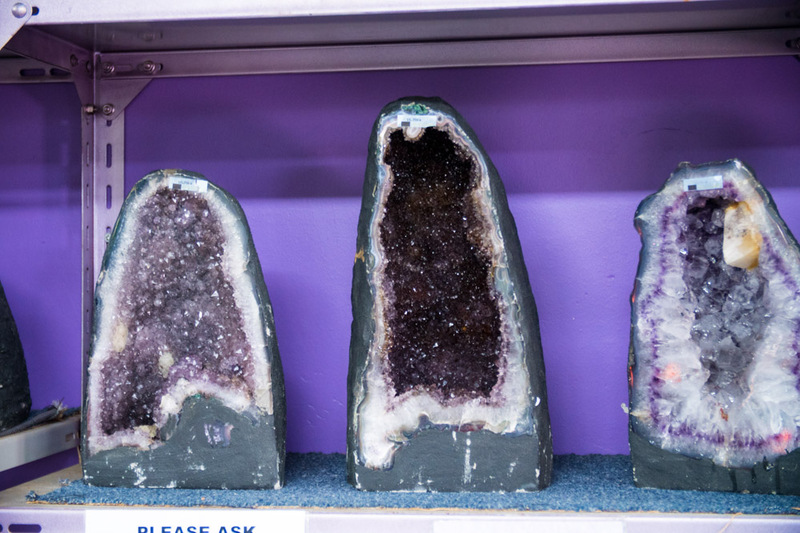 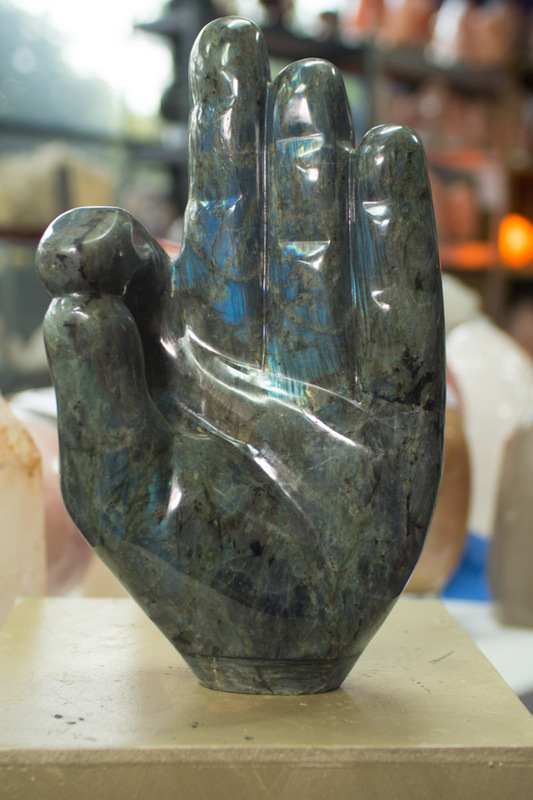 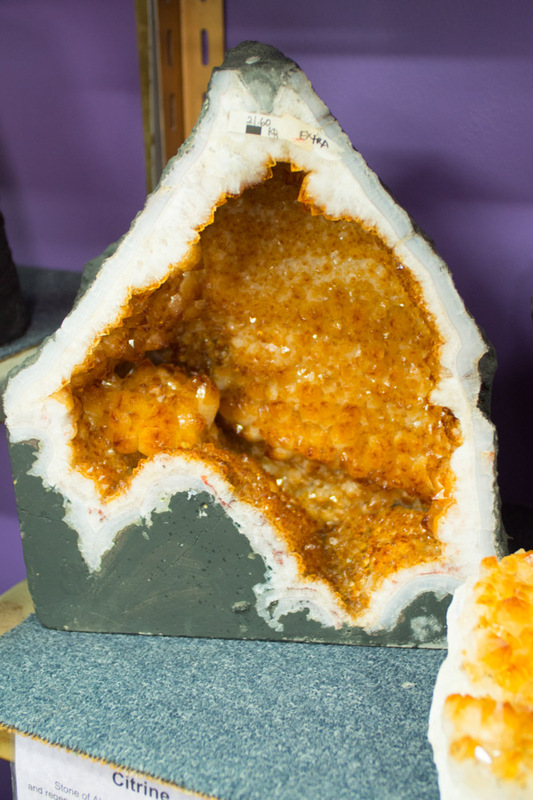 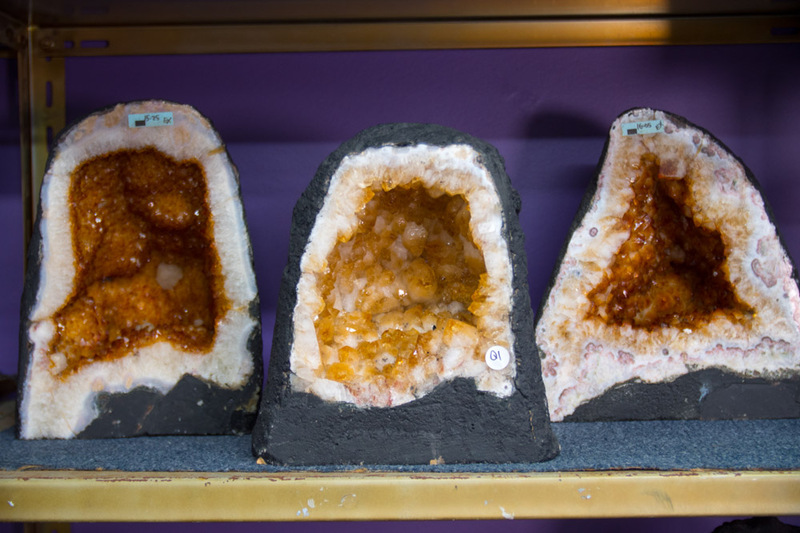 Having thrown around the idea of taking photo’s of the various crystal’s we have displayed in our showroom, we realised that it’s truly difficult doing our range of wholesale crystals any justice. 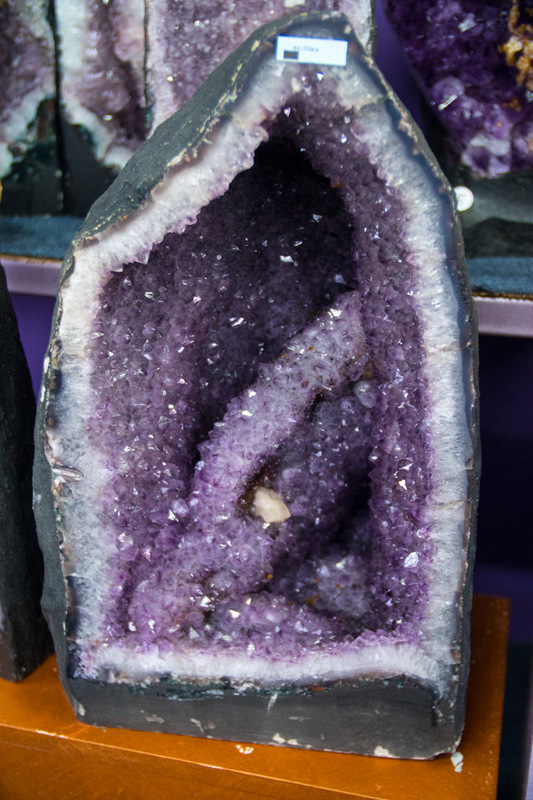 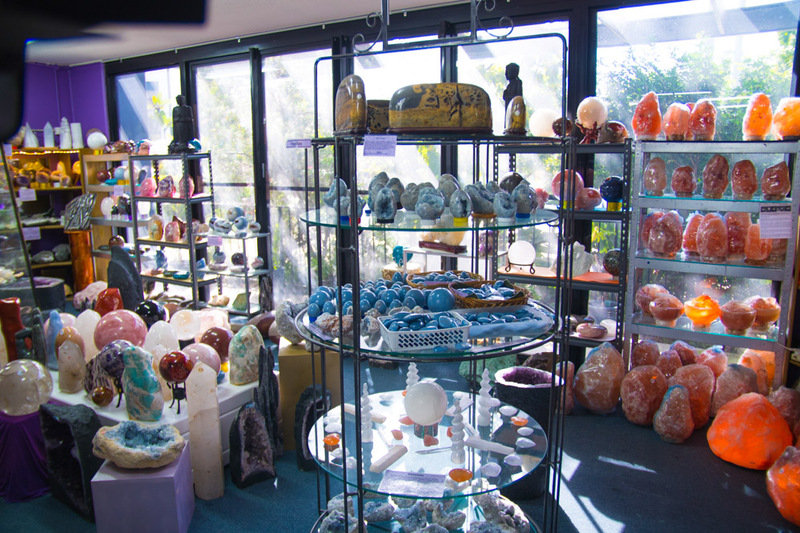 The reason for this is it’s hard to get the perspective of actually being here and seeing the number of crystals we have on display. 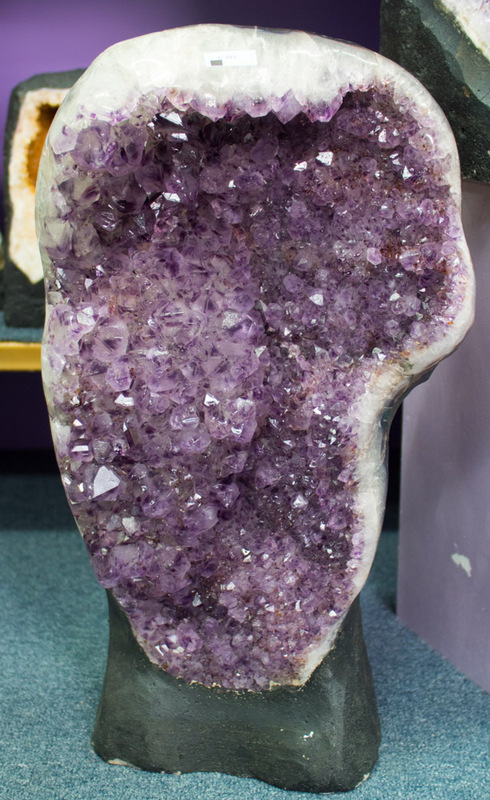 In any case we’ve done the best we can and attempted to cover as many different areas to give you the viewer, an opportunity to see what is available in case you don’t get the chance to visit us in person. 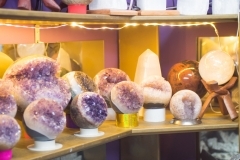 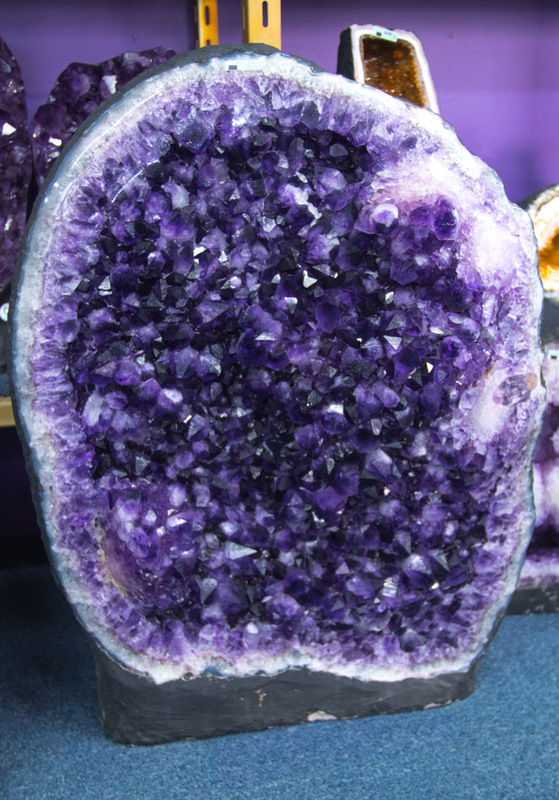 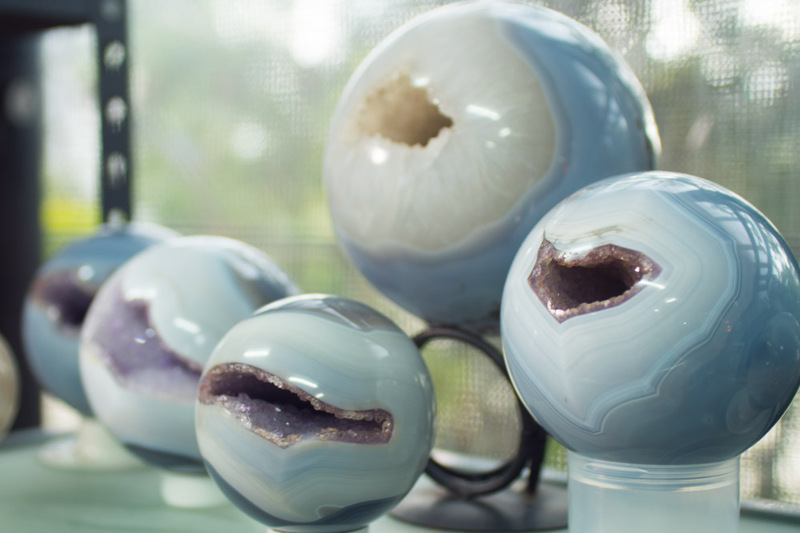 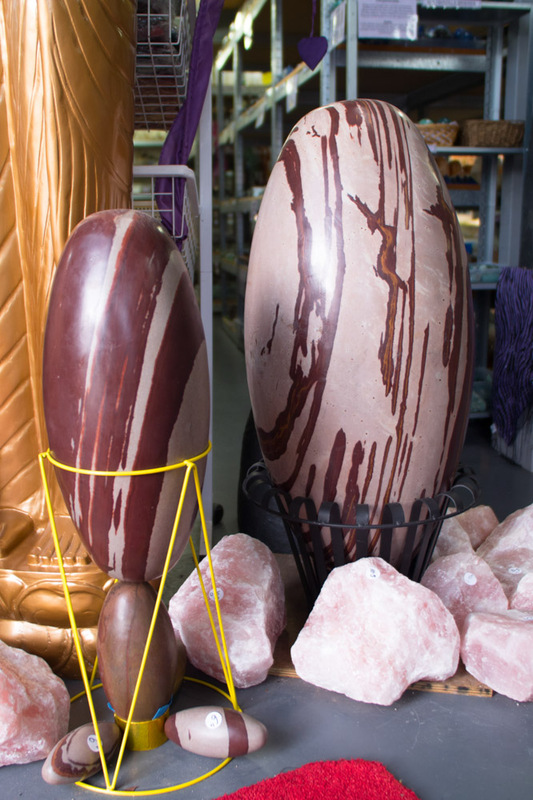 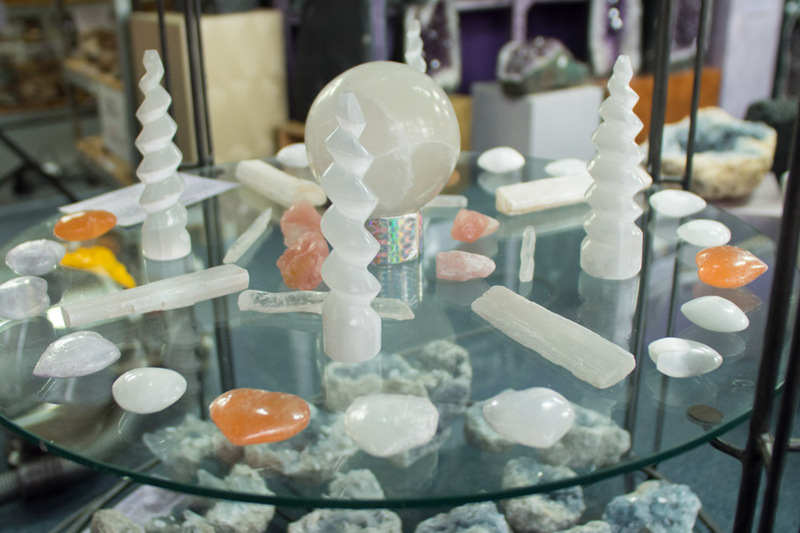 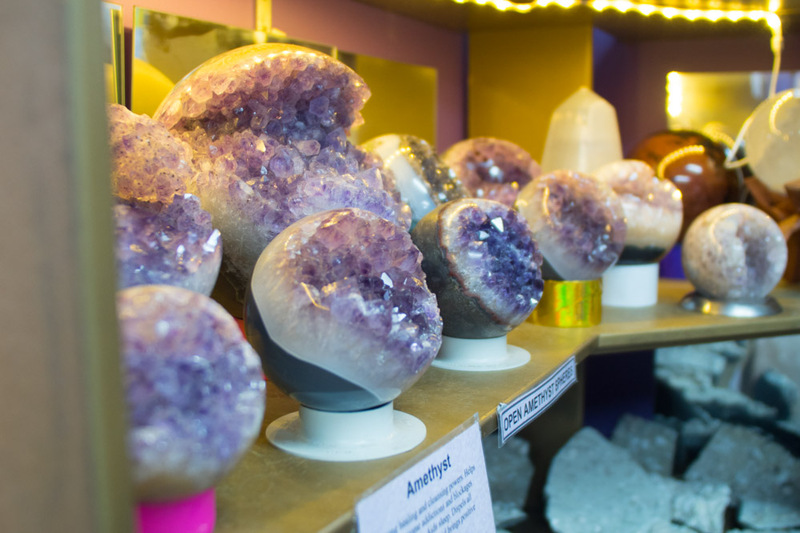 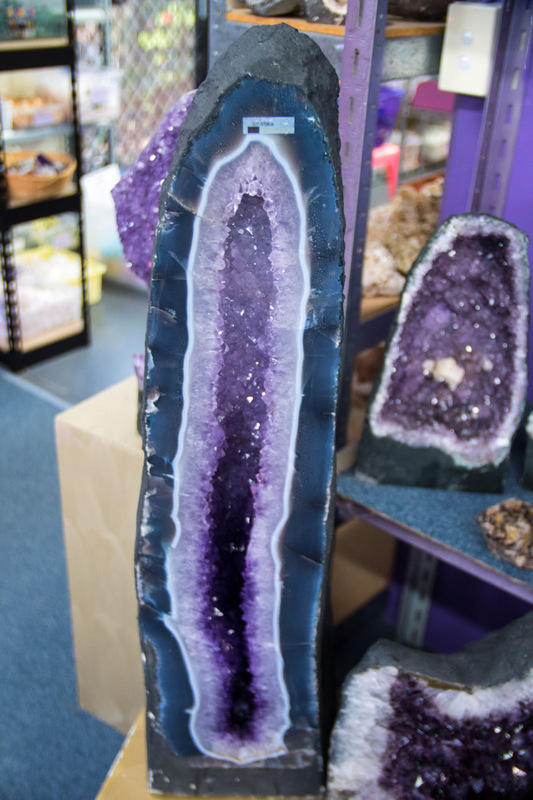 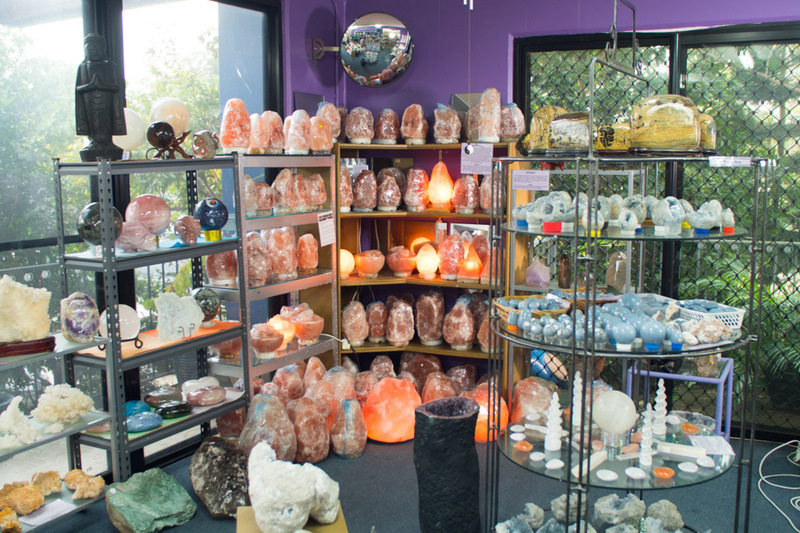 So whether your preference is crystal caves, crystal skulls, crystal balls, rose crystals, crystal candle holders, crystal stones, crystal butterflies, new age crystals, agate crystals or crystal spheres we know you’ll find a good variety in our showroom and below in our image gallery. Of course there is no better way to view our complete wholesale crystal showroom than in person but we are hoping the below image gallery will paint a pretty good picture. 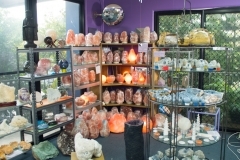 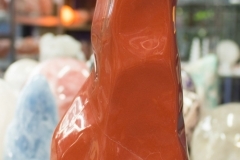 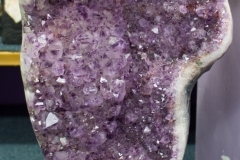 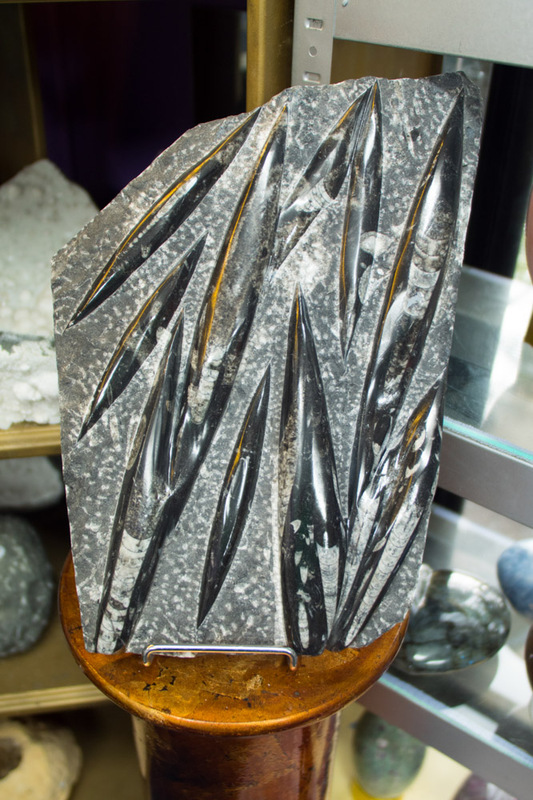 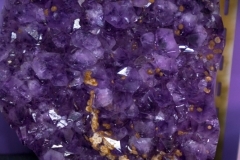 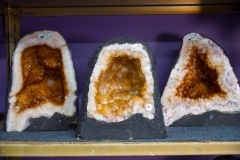 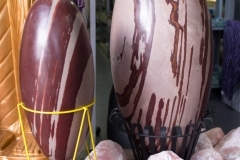 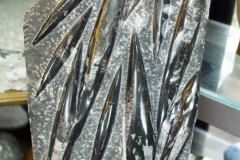 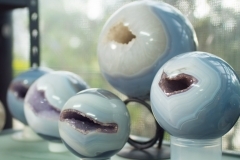 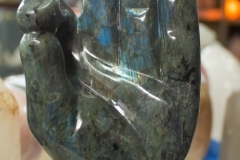 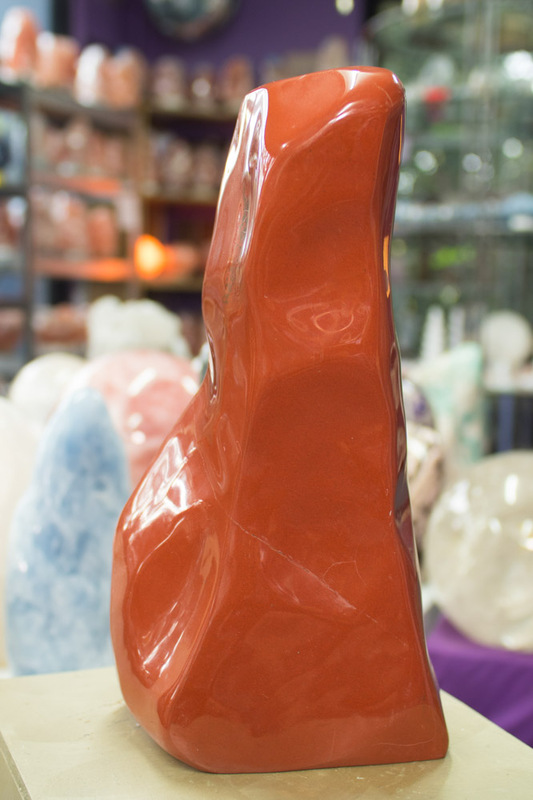 Here is a small sample of our crystal image gallery from our Gold Coast Crystal Showroom.